For every 1,000 signatures, NationofChange will send a letter to the FDA, demanding routine testing of U.S. food for glyphosate residue. Update: We have surpassed 2,000 signatures! Thank you! NationofChange is sending the second petition to the FDA with your signatures. We will continue to send letters every 1,000 signatures. 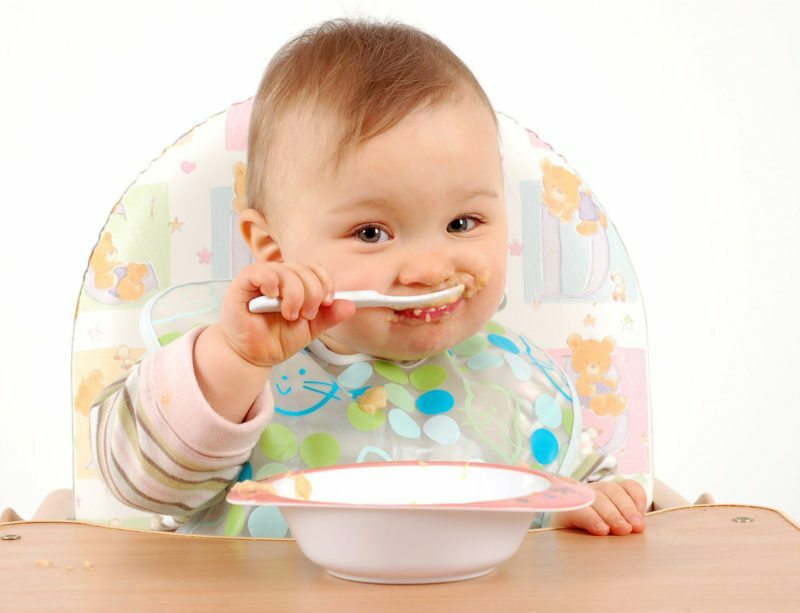 The U.S. Food and Drug Administration has confirmed the presence of glyphosate in a variety of oat products, including oat cereals for babies. Recently the USDA started testing U.S. foods for glyphosate, the active ingredient used in Monsanto’s Roundup and which has been linked to cancer. Last year the World Health Organization released a report by a group of international cancer experts that stated glyphosate is a probably human carcinogen. Despite these recent findings, Roundup continues to be the most heavily used weed killer in the world. The EPA still maintains that glyphosate is “not likely” to cause cancer. The current safe levels for glyphosate in oats, as suggested by the EPA, is 30 ppm. The levels detected in the findings fall within this range. In 2013 Monsanto requested and receive higher tolerances for many foods. In the European Union the tolerance levels are much lower, for example the tolerance for glyphosate in oats is 20 ppm. Monsanto and U.S. regulators maintain that all of these findings show that glyphosate levels in our food are too low to cause any health concerns, but many believe that food will need to continue to be routinely tested to maintain safe levels. Besides that, some foods in the United States do not have a legal tolerance level. For example, honey does not have a legal tolerance level, yet when tested earlier this year every sample came back with traces of glyphosate, some with residue levels double the limit allowed in the European Union. Help us tell the FDA that they need to routinely screen foods for glyphosate and maintain low levels of contamination regardless of their stance on glyphosate being linked to cancer. I care about my health, survival, and my son's. I am appalled about the destructive goals of the current EPA and the criminals in OUR WH. I fervently believe we can save planet and people, a little at a time.